We will help you get rid of bed bugs for good! We offer two types of bed bug control services: heat treatments and “traditional” bed bug treatments. Bed bug heat treatment is the fastest and most effective solution to a bed bug problem, and it is one of our specialties. We can do heat treatments of entire homes or apartments in high rise towers, boats, cars, cabins, even trains! 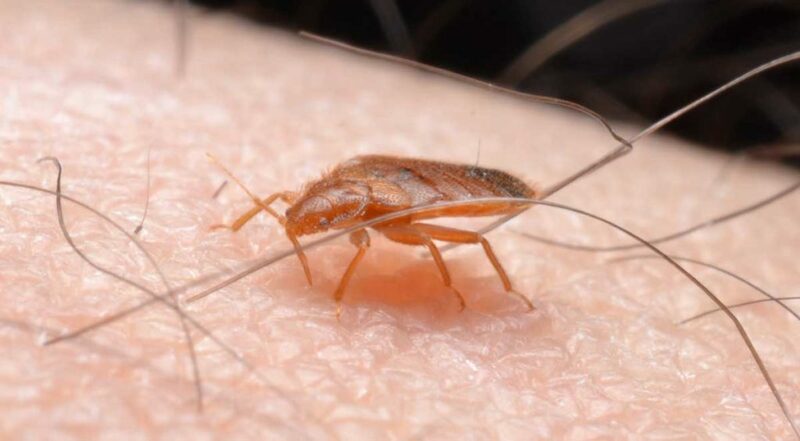 See our heat treatment page for more information specific to bed bug heat treatments. Our traditional bed bug control service is also very effective. We combine extensive use of steam applications to spot-heat furniture (killing eggs, adults and nymphs instantly), targeted residual sprays and long lasting desiccant dusts. We do not “just spray”, because that will not work! We include 2 services approximately 2 weeks apart, and we will provide recommendations on what to do next in order to obtain the best results. It all starts with a thorough visual inspection. Our experienced technicians know what to look for and where to look. We can find bed bug eggs and cast skins, nymphs and adults and droppings. We know the various bugs that people find that aren’t even bed bugs, and we will give you our best advice on what is needed to solve your particular bed bug problem. For more information on bed bugs and how to terminate them, visit our FAQ page. If you cannot find the answer you are looking for, fill in an online form or call us at 604-463-0007.